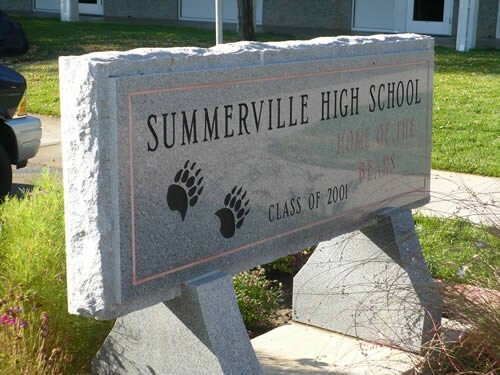 The students were allegedly planning to shoot and kill faculty members and students at Summerville High School in Tuolumne. Officials at the high school informed the sheriff’s department of the alleged plot on Wednesday. “The suspects plan was very detailed in nature and included names of would be victims, locations and the methods in which the plan was to be carried out,” the sheriff’s department said in a Facebook post. Doesn’t ring true. I think there is an agenda to take guns away from private citizens. The thumbs are back, but such a terribly inefficient layout! Why not just a number after the green “up” and a number after the red “down”? Such poor UX development. No, the old thumbs are gone, this is the new thumbs, all new code.